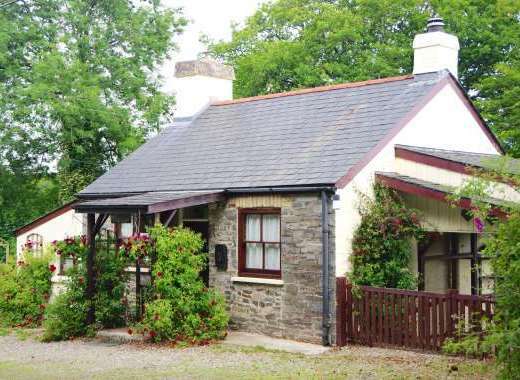 Contact Sykes at Lully More Pets Welcome Cottage, North West Ireland on 01244 500 540 or complete the enquiry form. 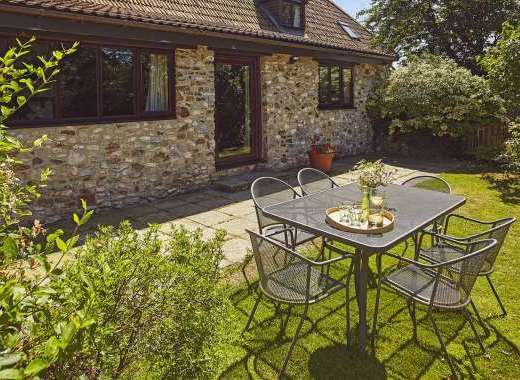 This pretty 3 bedroom County Donegal cottage with its exposed beams and Irish charm sleeps up to 6 people and is pet-friendly, welcoming up to two well behaved dogs. With a homely comfortable feel you can really kick back and relax at this County Donegal holiday home. 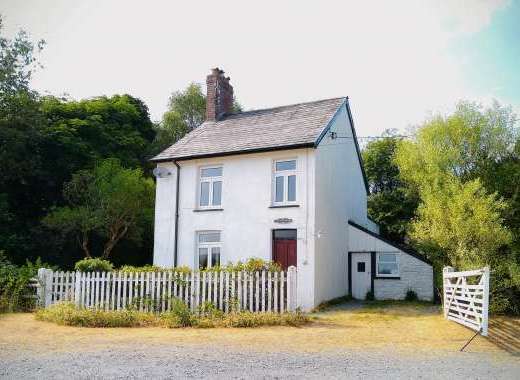 This dog-friendly cottage is one of a small collection of holiday cottages found on Cruit Island, which is linked to the mainland of County Donegal by bridge. For those wanting to enjoy a relaxing island getaway a stay at this welcoming cottage on Cruit Island could be ideal. Inside this holiday home has a spacious feel and boasts a lounge with exposed beams, a stone feature fireplace, TV and a dining area, a fitted kitchen with oven, microwave, dishwasher, fridge/freezer and washing machine, a family shower room with WC and three bedrooms (one ground floor double bedroom, one ground floor twin bedroom and one twin bedroom on the first floor with WC and basin). Of note for those with special access needs, this property has a wheelchair ramp to the back door. Outside there is a lovely lawned garden with a bench where you can sit out and soak up the scene. For day trips, explore Cruit Island and discover unspoilt secluded beaches and a landscape which is popular with rock-climbers. There is also a golf course on the island. Sparsely populated, Cruit Island is a great place to enjoy wildlife watching. For day trips on the mainland, you can simply drive across the bridge to Kincasslagh in County Donegal. Discover quaint coastal villages and the beautiful County Donegal coast on the mainland or for stunning countryside head to the Glenveagh National Park. Cruit Island is a small island in the Rosses region on the west coast of County Donegal which is linked to the mainland by a bridge.